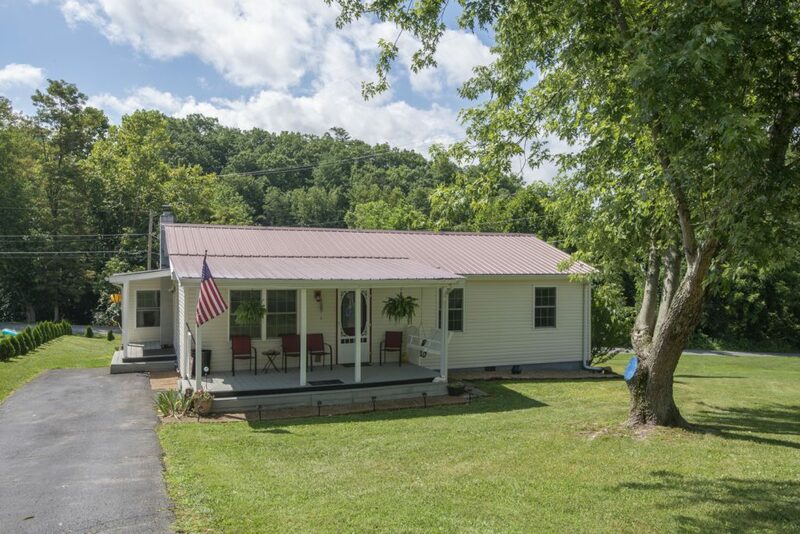 18160 Ridgeview Drive, Abingdon, VA for Sale with Highlands Realty, Inc. This Abingdon, VA homes is updated and move-in ready! It offers 1,000+ sq. ft. with many upgrades that you will have to see to appreciate. 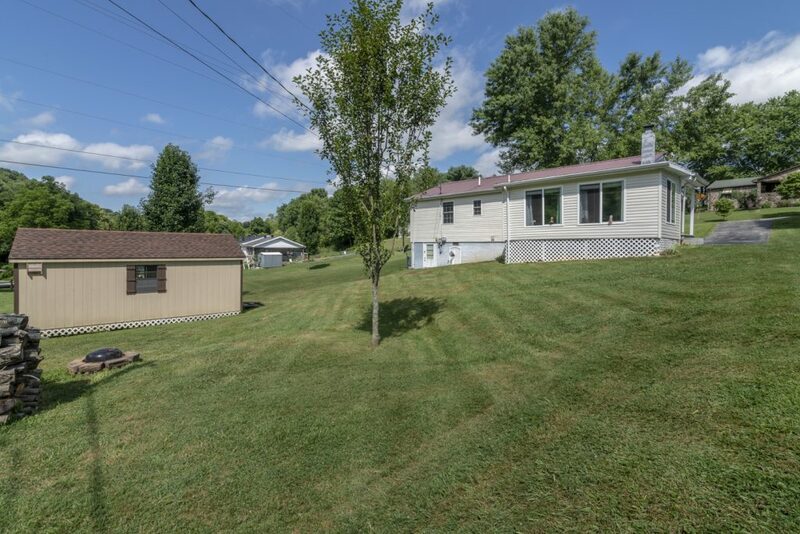 Home sits in a great location with easy access to I-81, shopping, and hospitals. You will love the convenience while still having a country feel and lower county taxes. 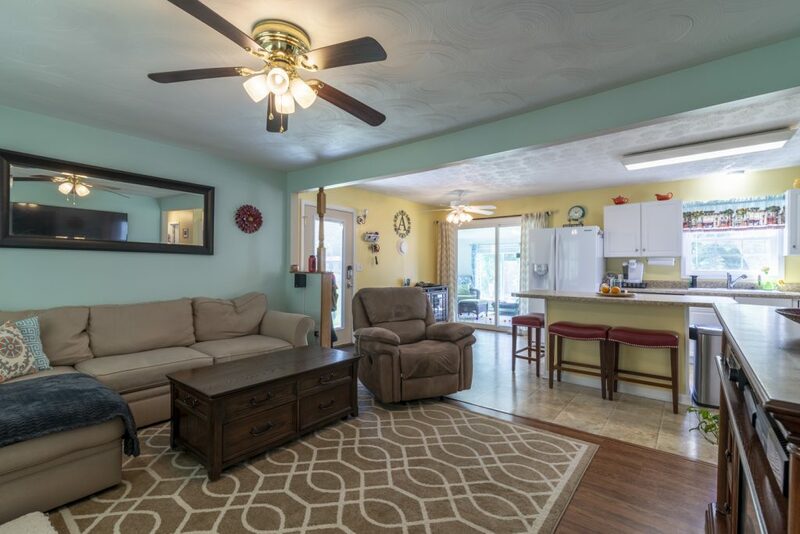 Upon entering the home, you are welcomed by a desirable, open floor plan. Take note of the newer flooring and windows. 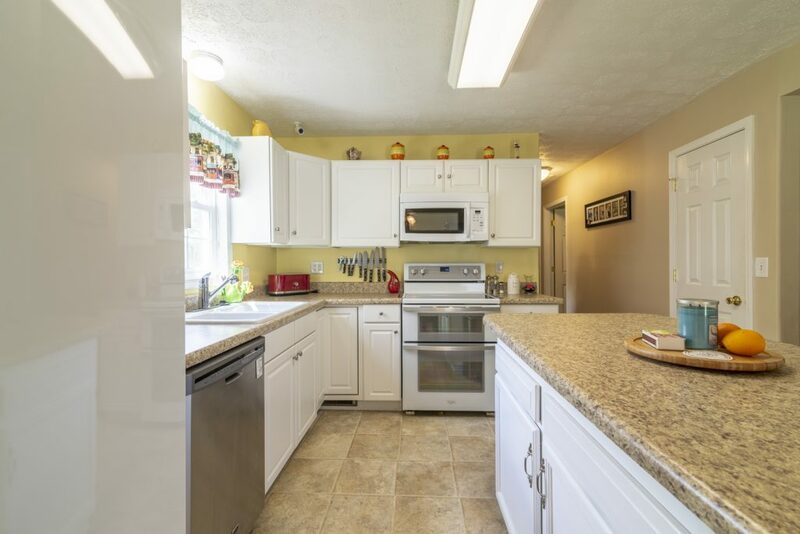 Kitchen presents plenty of natural light, modern white cabinets, pantry, and the large island makes meal prep and creating baking memories a breeze! 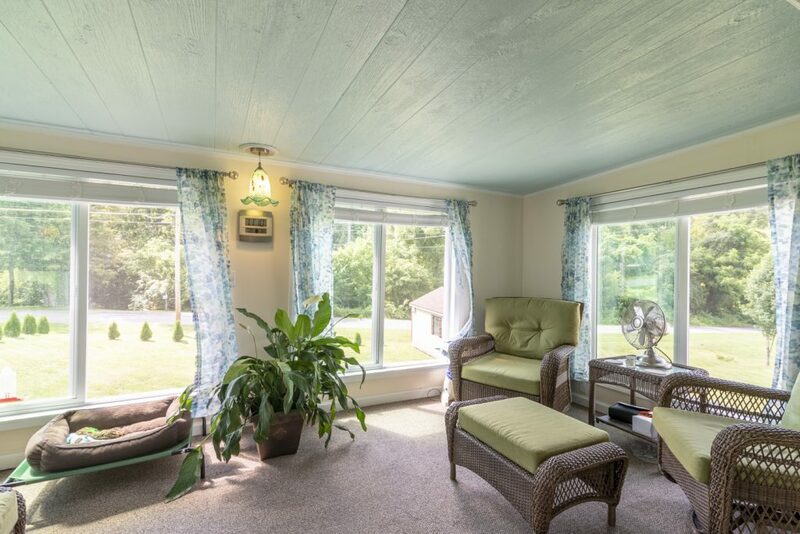 The recently completed sunroom is the perfect spot to enjoy your morning coffee or sneak away for an afternoon nap. It overlooks the spacious backyard, which the current owners have planted fast growing evergreens to create some future privacy. Enjoy summer and fall evenings gathered around the firepit while enjoying toasted marshmallows or your favorite s’mores creations. The large shed offers a variety of uses as it is wired for electric and internet. The shed also offers a loft for plenty of extra storage space. 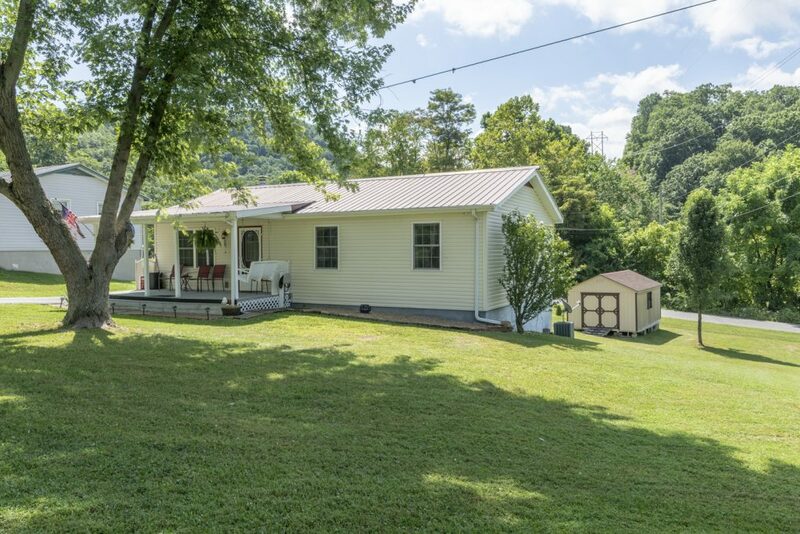 18160 Ridgeview Drive is a must-see!